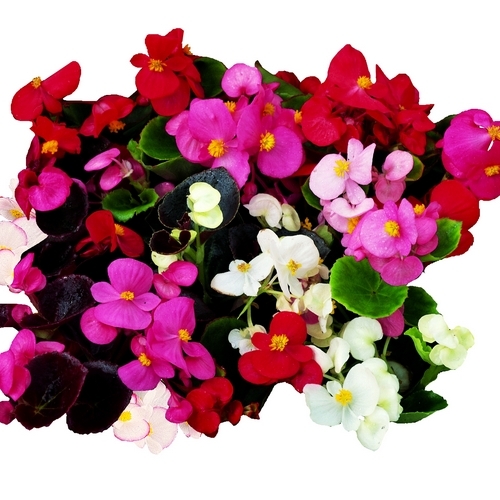 These mixed Summer Panises will produce bright coloured flowers throughout the summer. 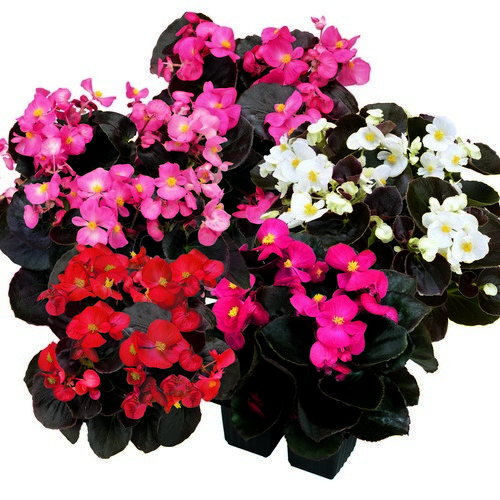 They are ideal in beds, borders, patio containers and hanging baskets. 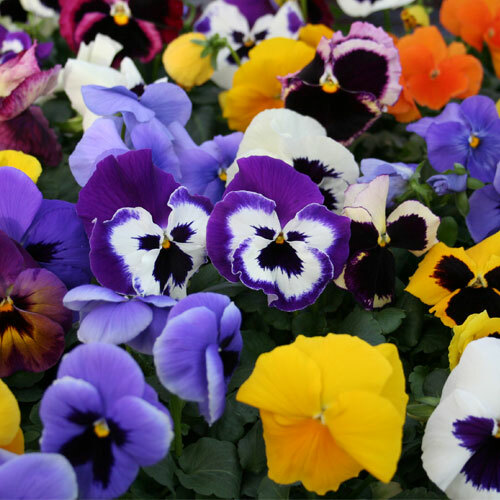 They should grow to a height of 15-25cm. 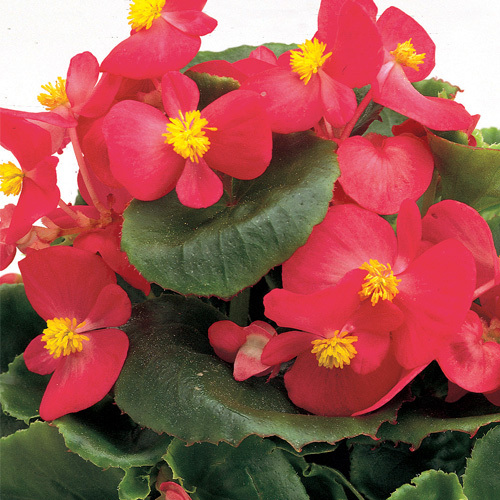 Plant them in well drained soil in full sun or partial shade. 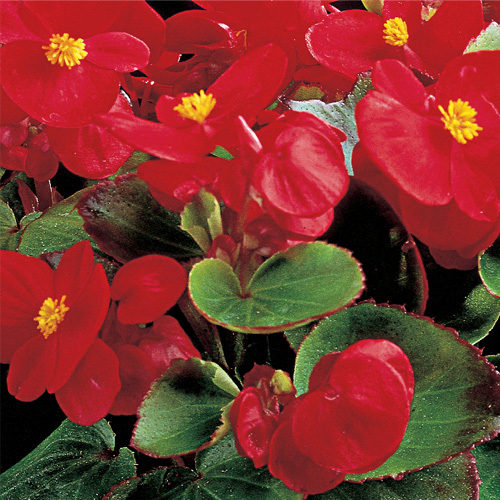 In garden borders plant them 20cm apart.